The 7 x Year 10 boys played very well. We topped our group and are now in the top 2 best Futsal teams in the country. 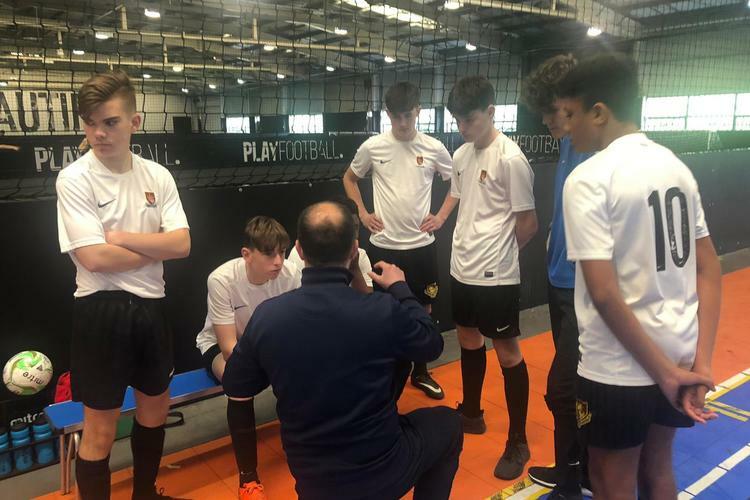 The Grand Final will be against Van Dyke from Bedfordshire at the National Football Centre St George's Park in Burton on Trent on Friday 3rd May.